Update: It sure arrived early - In The Know Bordeaux and Purple Haze are now available at the Neiman Marcus site! Let’s just get this out of the way: one of my all-time most disliked activity is moving in/moving out. There’s nothing like having a dedicated place to mess up and fill with paraphernalia and not worrying about how to move everything to another spot in nine months. The bulk of the earlier part of this month was spent unpacking an obscene amount of boxes at my new apartment - a real doozy, I tell you. The usual horror was somewhat alleviated by one very very welcome gift. The first package I ever received at my new place was from Le Metier de Beaute PR, who kindly sent me a few pieces from the Fall collection. I was positively effervescent when two particular items caught my eye - a burgandy and a mauve pink housed in unmarked vials. Turns out, they’re sample tubes from the ongoing Le Metier de Beaute and Ken Downing collaboration, this time featuring limited edition lip cremes, set to reach counters in November. Let’s start with Purple Haze. 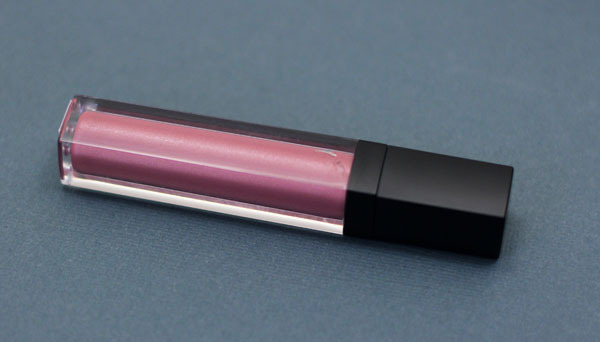 Purple Haze is the pigmented pink (mauvy pink, but still pink) gloss that’s been missing from the current Le Metier de Beaute lineup. This is not the sister to the sheer Sweet Creme. 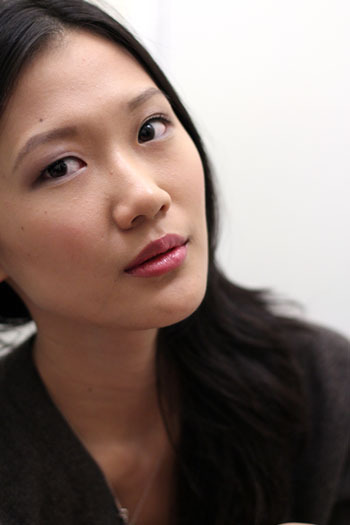 A swipe or two covers up your natural lip color. In its place sits an alternative to the traditional dark-hued fall. I am a fan of berry and bordeaux lips so I tend to hoard them by the dozens come fall, but I keep forgetting my peeling lips suffer most in colder weather. Purple Haze will serve well in giving my grateful lips a break from those high maintenance colors on days I turn my attention to smokier eyes. 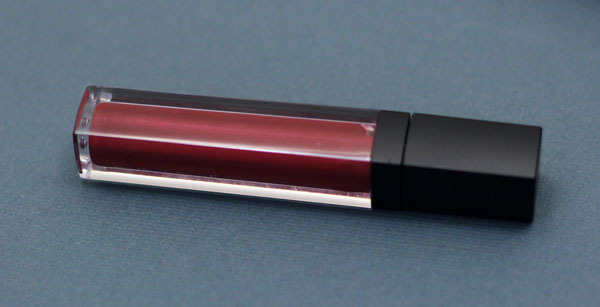 In The Know Bordeaux feels like the lip gloss equivalent of Red My Lips. It’s a rich cabernet with a wet finish that’s understated and tasteful. I know some women scorn lip gloss (hello Eva Mendes) as if any lick of shine on the lips pronounces instant tackiness. I respectfully disagree, but if you’re inclined towards that view, give gloss a whirl with In The Know Bordeaux and let me know where you stand after. 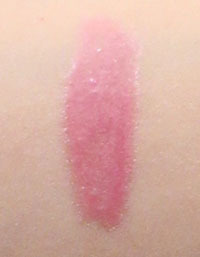 Formula and texture for both are typical of Le Metier de Beaute lip cremes. 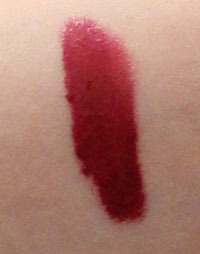 Intensely pigmented, moisturizing, ever so slightly sticky, and boasts a 4-6 hour wear. Scent-wise, In The Know Bordeaux sports the familiar burnt vanilla we've come to expect from lip cremes, whereas Purple Haze reminds me of the smell of Vitamin C, in the best possible way of course (apologies for my scent descriptions. It's not among my fortes). In The Know Bordeaux and Purple Haze will be exclusively available to Neiman Marcus stores and neimanmarcus.com this coming November. Edit: I know it's some time before these will be released, but I thought you guys might like to know what's coming out in the near future, especially since Holiday collections are beginning to hit stores (eep!). In a week or two I will post comparisons of In The Know Bordeaux and Framboise Creme, as well as any interesting creme mixes I find. The items in this post were sent to Messy Wands from Le Metier de Beaute for consideration. I was not obliged to post about them, nor do I receive compensation for doing so. the red one is amazing!!! I'm your follower baby! @Anonymous my mum got me the sweater from Club Monaco :) This one is more of a dark brown, but I think they may have a grey version. It's SUPER WARM and comfy! @emmabovary these will be a great place to start. limited edition cremes! It'll only be out in stores November though. I'll post a reminder on the blog when we get nearer to the date. You look stunning in these colours! 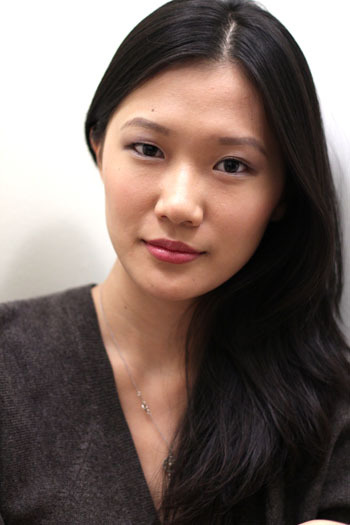 I voted for you on Bobbi Brown's Pretty Powerful site! I love it! Both of these colors are amazing! 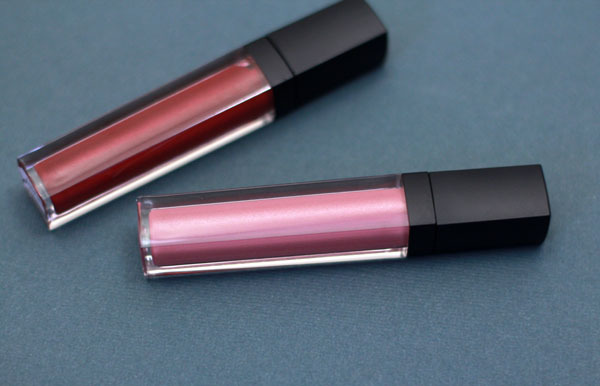 The lip cremes are my absolute favorite glosses! Both shades are really pretty on you! Great pics! Love both shades on you, especially the red one. I don't think I've ever seen a bad red lipstick on you. Gorgeous! I love both of these! Something to look forward to. Thanks! @AZ Thank you for the kind words :) I don't remember the exact one I was wearing in these pictures, but it should be a combination of Le Metier de Beaute Peau Vierge in Shade #2 and Dr. Jart's permium BB cream (half pump each). I'll try to remember that for future posts! Are you wearing a light purple eyeshadow? If so which? I'm on the hunt for just that shade. @lupe I think it's more like a taupey purple. I was wearing Chantecaille's New Classic Palette in this post. Hope that helps!